Overwhelmed trying to decide where to go during your short trip to Kalamazoo, Michigan? Here’s our guide to planning the perfect day trip to Kalamazoo, Michigan. Start off your morning with a hot cup of coffee from one of the many coffee shops that Kalamazoo has to offer. Black Owl Café, Caffe Casa and Civil House Coffee are all local favorites that are sure to give you your morning caffeine fix. Top your morning off with a bite to eat at one of our 10 favorite brunch places in Kalamazoo. 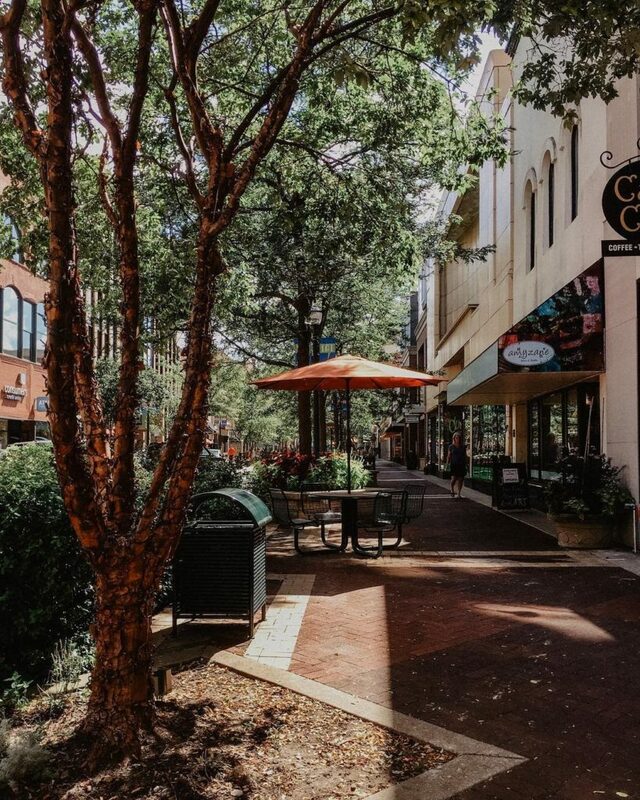 If you’re looking for a relaxing way to explore Kalamazoo, stop by one of our many boutiques in the area to meet locals and find local, genuine Kalamazoo products. If you’d like a more lively approach, take a walk around downtown to discover the murals that fill the city, visit a local museum, or hike along one of the many trails in Kalamazoo. You’re in luck: there’s no shortage of places to go to for lunch in Kalamazoo. Head to one of the 10 hidden gem restaurants in Kalamazoo for an authentic “KZOO” foodie experience. Or, if you’re really craving a burger, check out Nonla Burger, The Crow’s Nest, O’Duffy’s Pub, or any of the 21 burger places in Kalamazoo. Food Dance, Zazio’s, Martini’s, Fuze, and Ray Rays are some of the top-rated places to grab your final bite while you’re in town. If you want a truly authentic Kalamazoo experience, head to Bell’s Brewery, Arcadia Ales, or Old Dog Tavern for a pint of local craft beer with your meal. No matter how you craft your day, you are sure to discover all of the wonderful elements that Kalamazoo has to offer! Before you visit be sure to check out our tools that will help you plan your trip. See you soon!